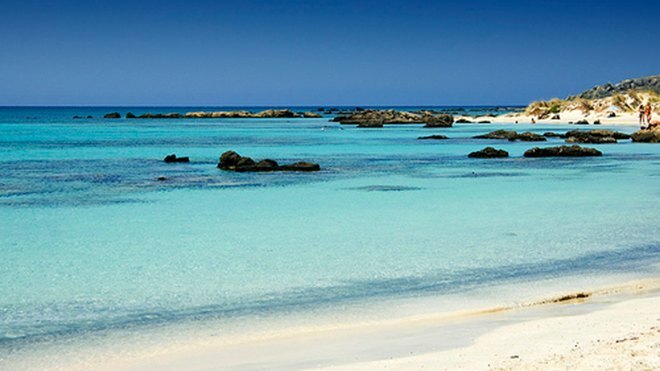 Home Blog Elafonissi a paradise on earth. ELAFONISSI The 75 kms to Elafonissi are rough, on the other hand the 100 meters separating it from the land erase all thoughts of tiredness. 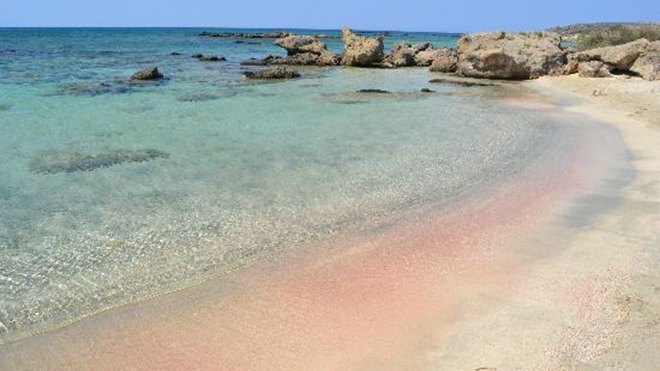 A paradise on earth, with opalescent pink sand created by shards of shells and warm water. The entire area is protected by the NATURA program of the EU, as a region of utmost beauty. The Museum school life N. Chania was founded by the Local Authority Chania after initiative and proposal educational and spiritual people. The Piraeus Archaeological Museum offers the visitor a complete image of the city’s history, which was marked by great sevelopment during the ancient times, both as a commercial center of the eastern Mediterranean, and also as a naval base of ancient Athens.